Discover New York’s streets with this arty photo ! 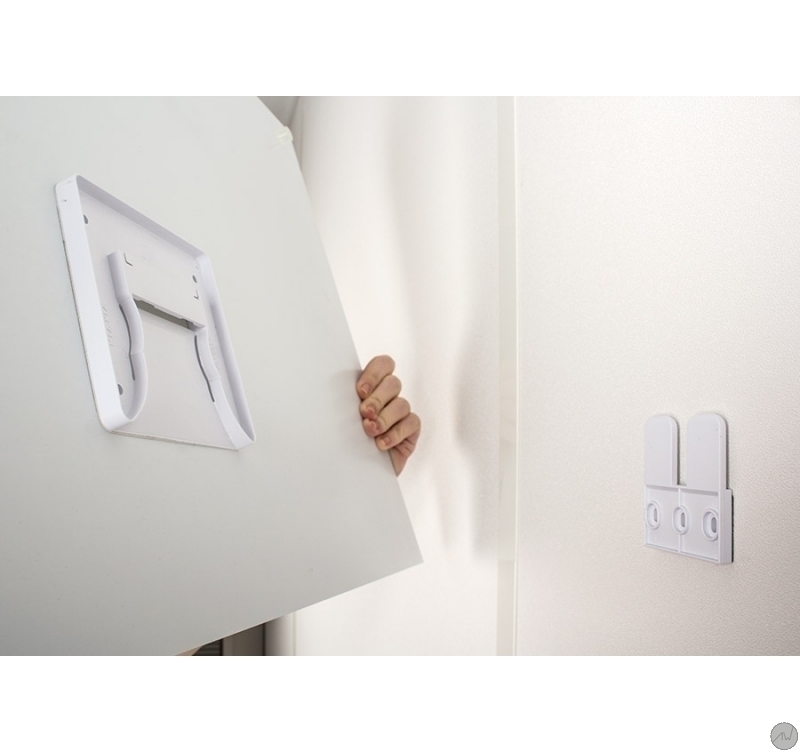 A design wall decoration to travel from home! This contemporary photo is in a limited series and delivered with its numbered certificate of authenticity. Professional artist Hubert Hamot made this modern picture. 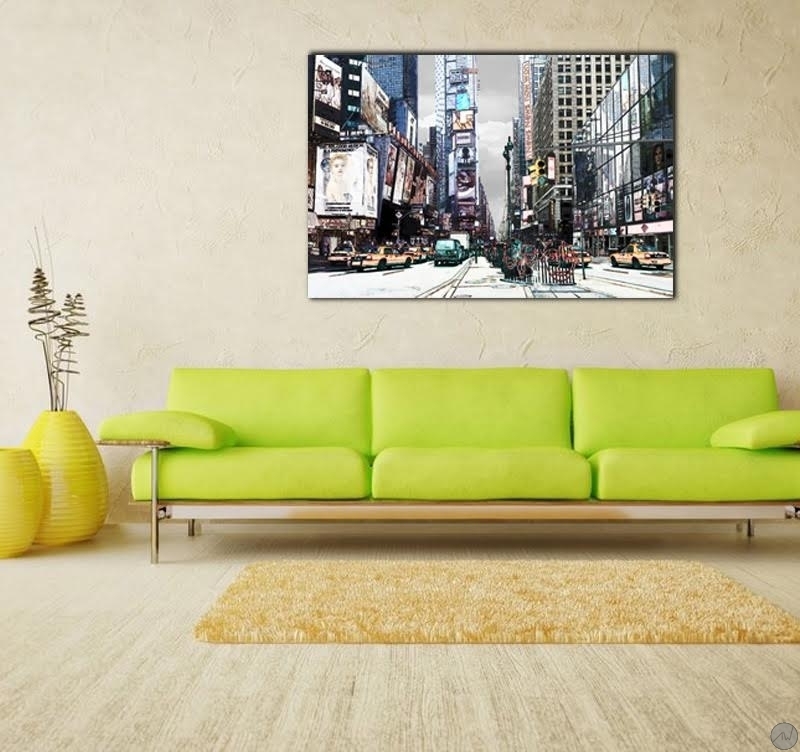 One of the world’s most dynamic cities revisited by our artist in a design photo picture! 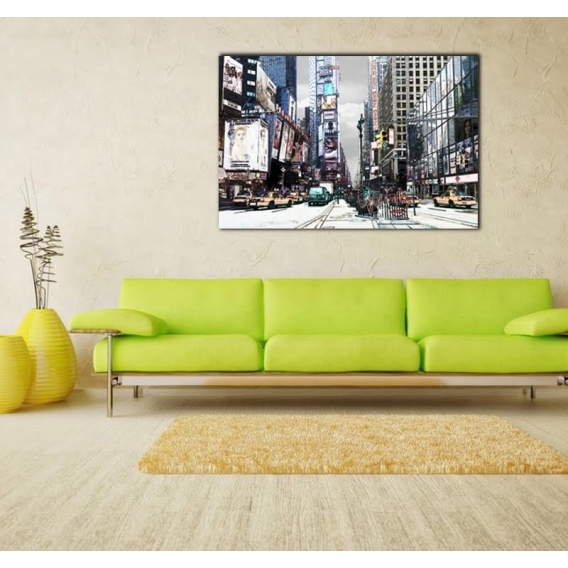 Time Square will hold no secrets for you with this contemporary picture with trendy and original colours. 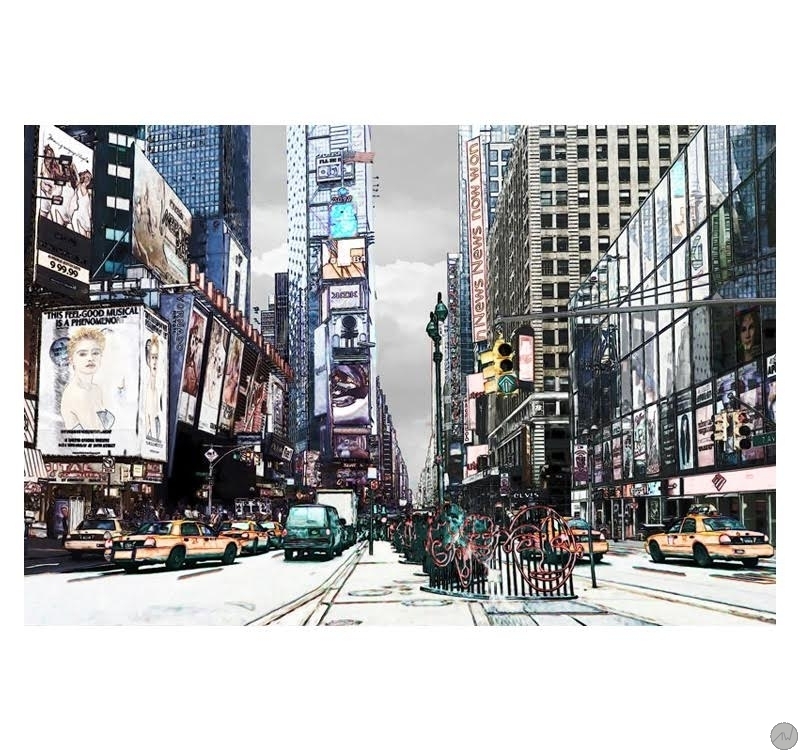 This luxury pictures stages all the symbols of the US with the excessiveness of the buildings and the yellow cabs. Our art photos are printed on two aluminium white-coated plates. A polythene coat is placed between the two plates. The support brings a long lasting quality to a top-of-the-range picture. Delivered with hanging system.